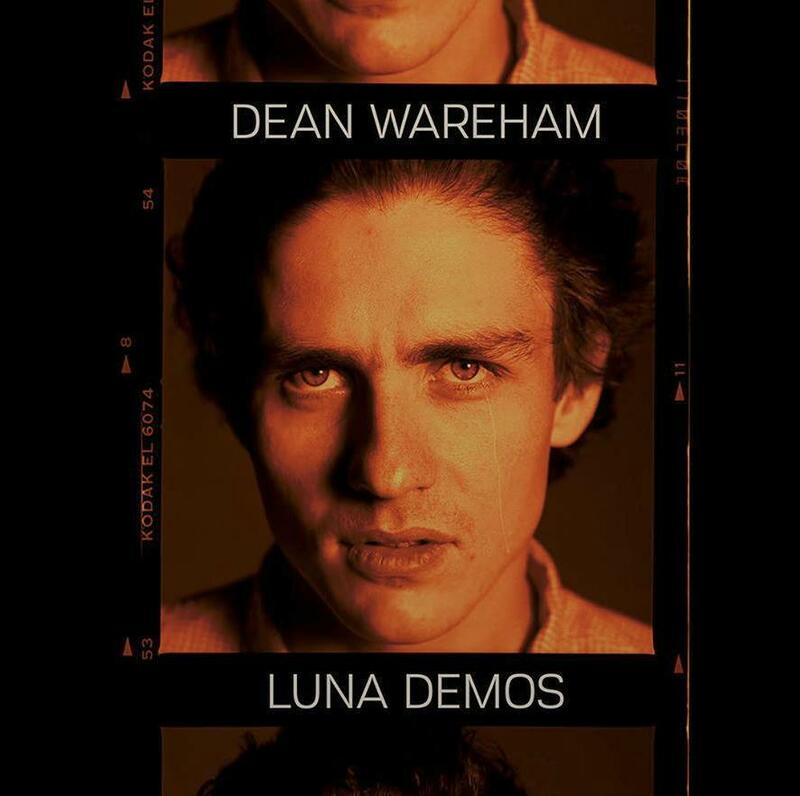 After the split of Galaxie 500 in 1991 Dean Wareham recorded a number of demos at Wharton Tiers' Fun City Studios in New York City and for the first time these tracks have been collected together for a limited edition vinyl only release. The tracks were accompanied by drummer Jimmy Chambers (Mercury Rev) and, on I Can't Wait by Hamish Kilgour of the Clean. Later versions of the songs appear on Luna's Lunapark album. Some of the tracks have seen the light of day on various releases over the years but now for the first time they have been collected together for a vinyl release on Lux Records. Also included is the version of Smile that Dean recorded with Kramer for the compilation album What Else Do You Do?. The album will be limited 600 numbered copies - 200 on clear vinyl and 400 on black vinyl and will be available from Captured Tracks in the US; Norman Records in the UK and from Lux Records in Portugal. Currently only Norman seem to have the record available for pre-order. Luna Demos will be released on 3rd September at Luna's show in Coimbra, Portugal.